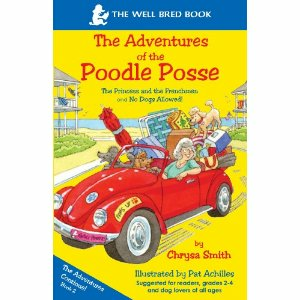 Where poodles go, trouble is sure to follow--in the funny, silly and sometimes clever antics retold in The Adventures of the Poodle Posse. 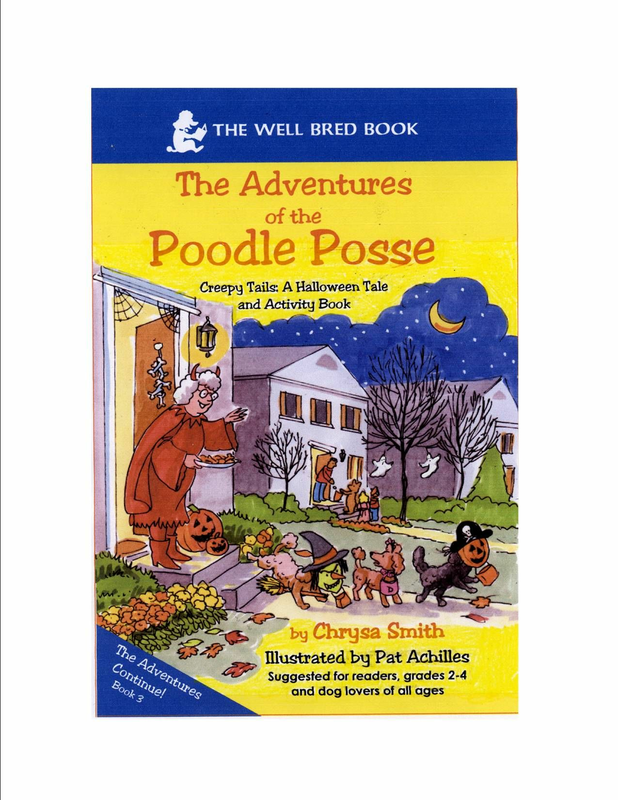 Follow the trails of Woody, Archie, Daisy and the ever-growing posse of four-legged characters that keep their loving owner, Mrs. Flout, on her toes, spun around and baffled, as her furry little family brings her joy, unexpected twists and turns and a few life lessons along the way. 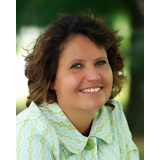 Winner of the Silver Mom's Choice Award. While writing feature magazine articles, I found myself with time between assignments. This is when I began noticing interesting events in my home---missing bones, quirky canine personality traits, funny events. This got me to thinking beyond non-fiction and got me to start telling my tales in a way that would be appealing to the right audience---namely children. 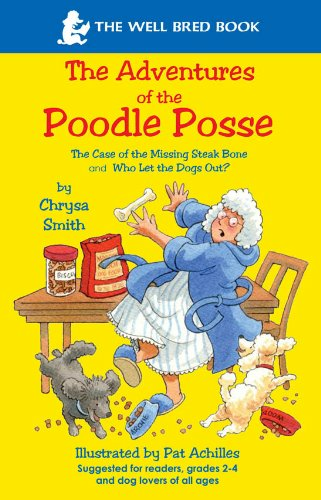 The stories have won family-friendly awards from the Mom's Choice Awards and The Dove Foundation, and I'm proud to say that while all the stories are based on my poodles' antics or personalities, they also have virtues that are important to instill in young children.